Profits before customers at all cost and criminal conduct within. 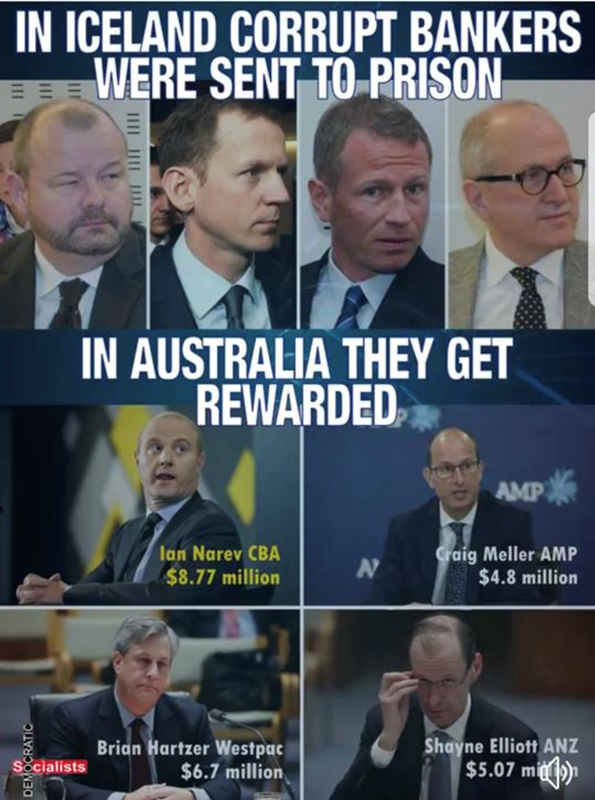 Exposed by Government inquiries and the Banking Royal Commission. This website was set up to provide a factual account of serious misconduct by some within Bankwest. I worked as an adviser at Parliament House Canberra in the period leading up to the announcement of the Banking Royal Commission. 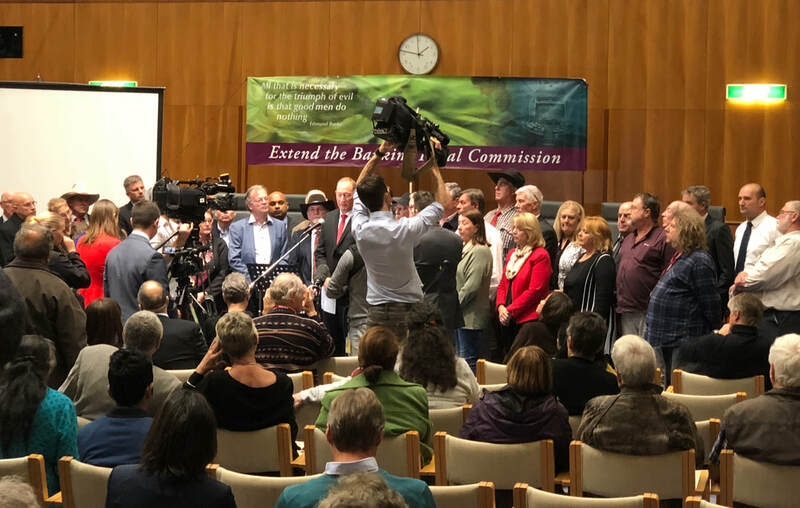 The 2018 Banking Royal Commission has exposed widespread misconduct and dishonesty within certain areas of Australia's Banks and financial institutions of a scale that's shocked many. There have been hundreds of businesses destroyed by Bankwest and their appointed receiver / managers and the cover-up continues although things are now beginning to change. The compensation bill is estimated to be in the billions and the reputational damage is huge. Many billions have been wiped off the value of the Banks market capitalisations as a result. The sad thing is that most Bankwest employees and managers are decent hardworking Australians. The misconduct is it seems a result of the drive for profits at all costs mantra of senior managers incentivised by lavish bonus payments, often many millions of dollars. Ian Narev the former head of Bankwest's parent Bank, Commonwealth Bank of Australia, resigned as a result of these scandals earlier in 2018 and the new CEO Matt Comyn has apologized and told the Commission he wants to clean things up. Time will tell if he does. ​Compensation needs to be paid to those affected and there needs to be severe penalties including jail in some cases for those responsible.